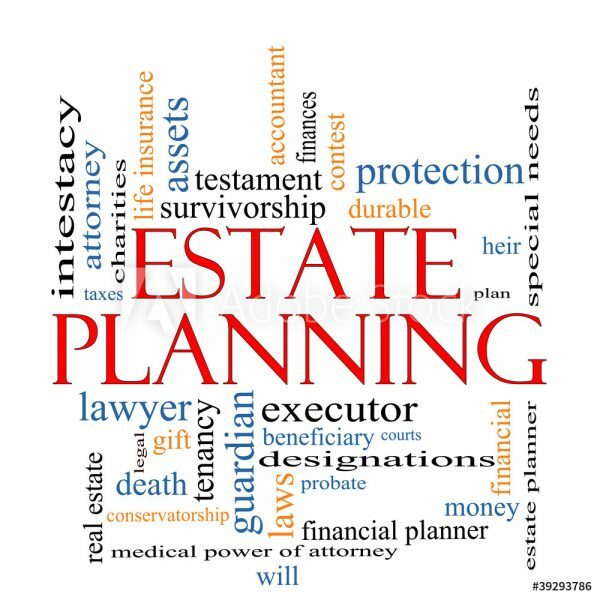 When you see it listed out like that, it is clearer that nearly every one of us has what is legally considered an “estate.” Not to mention, when you add up the value of these assets, the need for estate tax planning may no longer seem so far away. It makes sense, then, that you would want to have a say in what becomes of those things once you pass away. Even with a small estate, the only way you can have a real say in what happens to your belongings is by creating a legally binding estate plan. Keep in mind, too, that an estate plan isn’t just for when you die; documents such as Powers of Attorney and Healthcare Directives also dictate how things will be handled should you become incapacitated temporarily or permanently. Your Brandon will and trust attorney will help you determine what kinds of medical decisions you would want to be made, for example, rather than only focusing on selecting beneficiaries for your accounts and jewelry. If you have minor children, then the need for an estate plan can become even more pressing as it affords you the opportunity to name your choice of guardians for your children. Without a legal guardianship set up in advance, the courts will use specific laws and precedents to determine where your children will live and with whom; and the court’s decision may be very different from what you would have chosen. When you pass away without a solid estate plan, your entire estate—no matter how big or small—is subject to Hillsborough County probate. As with choosing guardians, this court-established process is based entirely on legal precedent and not on your wishes. Someone will be chosen to distribute your estate according to whatever decisions are made by the court. Unfortunately, probate can be very time consuming and fairly expensive. This means those with the smallest estates can stand to lose a larger percentage of what they would have otherwise been able to pass on to their loved ones. A trusts and estates attorney is your best approach for protecting what you have, whether it’s that sprawling mansion on the beach or just a few special pieces of jewelry which were passed down by your grandmother. To learn more about creating a plan which fully protects the people and things you love, give us a call at (813) 438-8503 and ask to schedule a consultation. Why Elder Law? Why Do I Do What I Do?